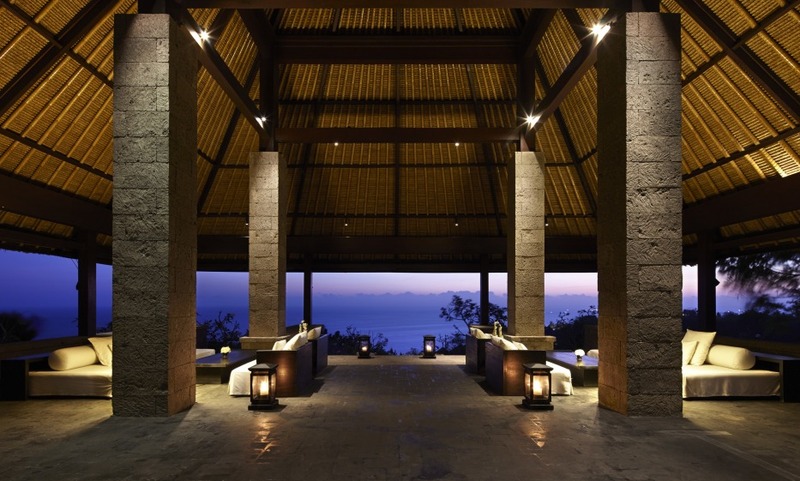 Bulgari Resort Bali is an exclusive and intimate destination for guests seeking privacy and luxury. Combining the breathtaking beauty of unspoiled nature of Bali beach resorts with a sophisticated contemporary design born from the encounter between traditional Balinese forms and high Italian style. Just rest on the 1.5 kilometre private beach accessible via an inclinator. Il Ristorante, the hotel’s signature restaurant overlooking a reflection pool amidst the cliffs of Uluwatu. All villas feature a plunge pool and magnificent unobstructed views of the Indian Ocean.